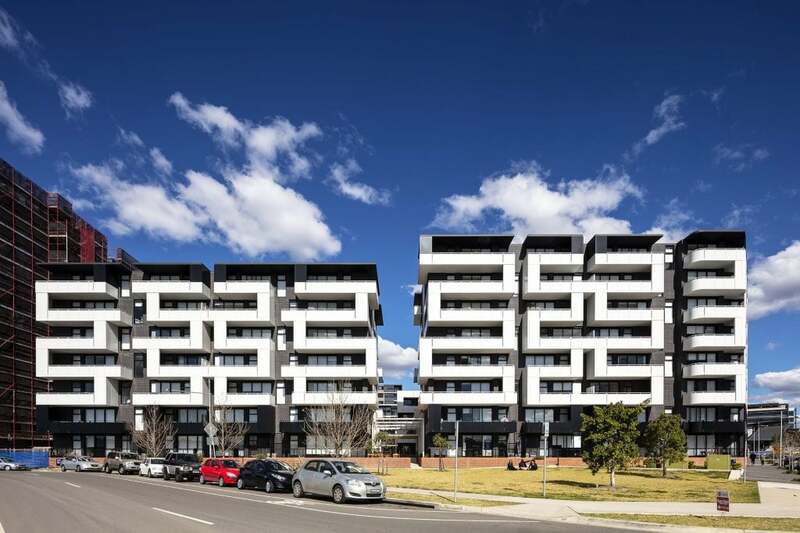 Beecroft Place exudes a local and village neighbourhood charm, as it balances the convenience of proximity to major urban infrastructure, while embracing those natural features that recall the Beecroft of yesteryear. 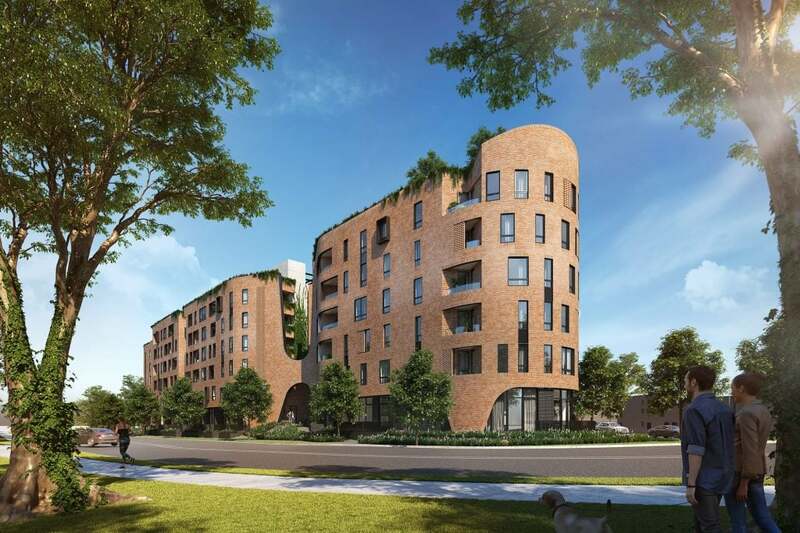 Beecroft Place exudes a local and village neighbourhood charm, as it balances the convenience of proximity to major urban infrastructure, while embracing those natural features that recall the Beecroft of yesteryear. 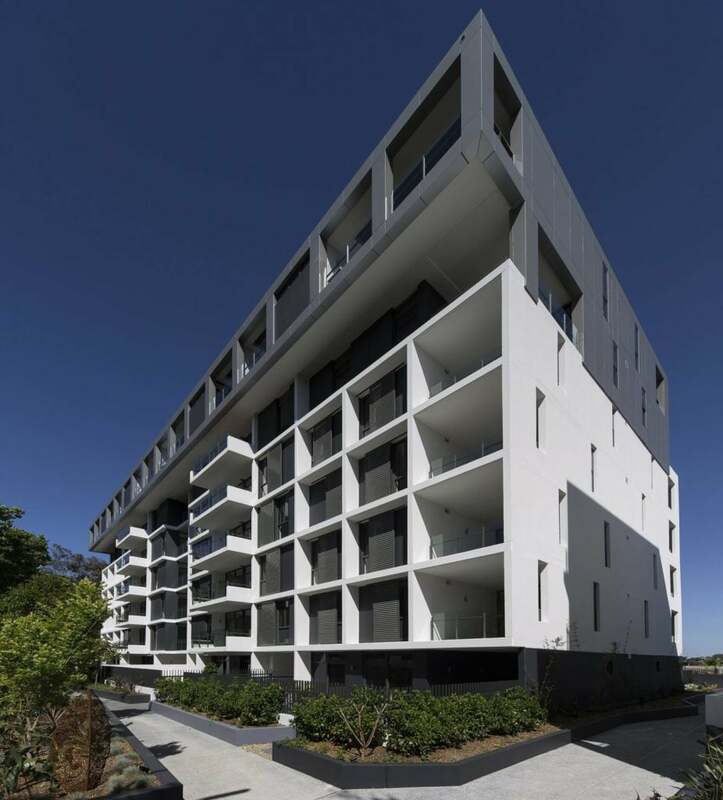 Beecroft Place has all the right ingredients for a successful mixed use development: great views, indoor outdoor living, design excellence, quality and amenity. The living spaces are fringed by the lush green-edged terraces of the central courtyard, where architecture and nature come together. A mix of one, two and three bedroom apartments are designed for timeless appeal and are generously proportioned to embrace Beecroft’s leisurely and sophisticated charms. The apartment facade is skillfully articulated, while apartment interiors bring elements of the external envelop into the home. Together with fluid indoor-outdoor layouts, and generous courtyard living, these residences are perfectly designed for either entertaining or unwinding. The street level offers a series of modest scaled retail designs, where individual shops face onto the main street, and allow direct pedestrian access. A casual, market-feel approach to the retail interiors was adopted to suit the leafy environment and family-centric demographic surrounding the context of Beecroft Place. Timber lined ceilings and an assortment of finely detailed brass feature lights help to create a warm and inviting atmosphere, lending the space to a more boutique atmosphere. The central travelator is accentuated by the contrasting herringbone floor and a deep, rectangular skylight which emphasises a connection to the outdoors. Each individual tenancy is delineated by timber posts with brass detailing, drawing reference to the ceiling battens and uniformly guiding the public through the overall retail experience.